“This will be my third time playing at Lake Karrinyup and I feel like I’ve got to know the course a lot better now. I haven’t played many matches play events and the first time I got to play in such a format in my professional career was at the Friendship Cup late last year where I won all my matches. So I hope to get into the shootout on Sunday and see what happens,” added the 23-year-old. 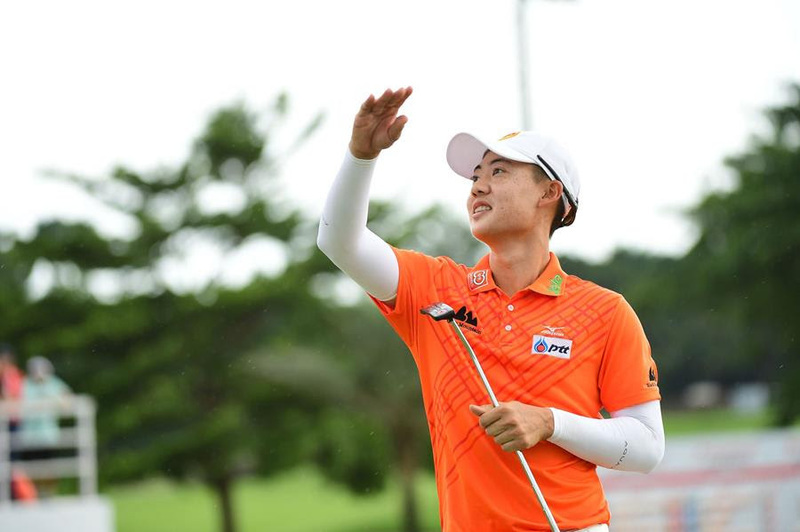 While the young Thai is pleased with his achievements which will set him up for bigger playing opportunities, he knows how cruel the sport can be and why it is important for him to stay on top of his game. “There has been lots of ups and downs in my career. You are only as good as your last event. So you got to try to be as good as you can every week. I didn’t think I would be able to break into the world’s top-100 so fast. But now that it has happened, I’m aiming higher and want to break into the top-50. It’s a step-by-step process,” said Jazz. 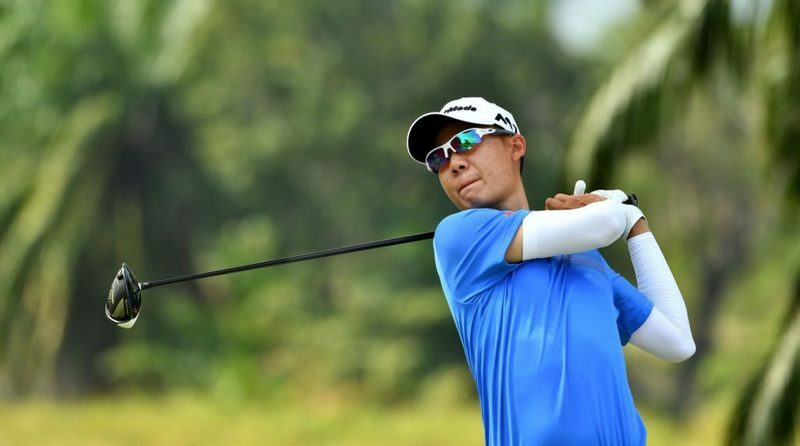 He missed the grade at the Asian Tour Qualifying School in 2017 but bounced back remarkably with his breakthrough victory in Bangladesh the same month. Jazz dared to believe he can turn things around and sometimes it takes failure to bring out success.